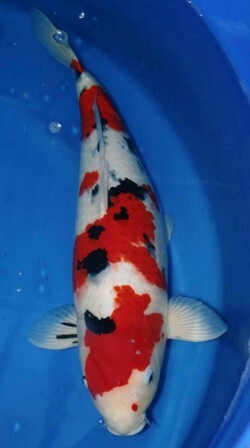 Today Koi are bred in every country and considered to be the most popular fresh-water ornamental pond fish and are often referred to as being "living jewels" or "swimming flowers". 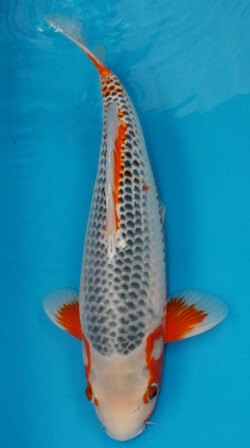 Koi are a variety of the common carp, Cyprinus carpio. 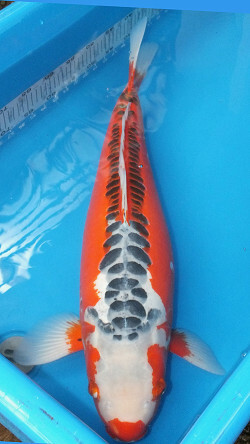 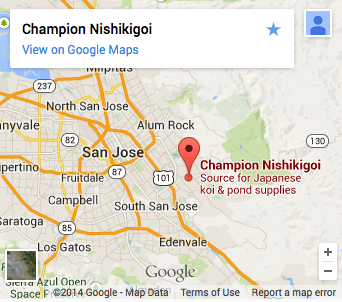 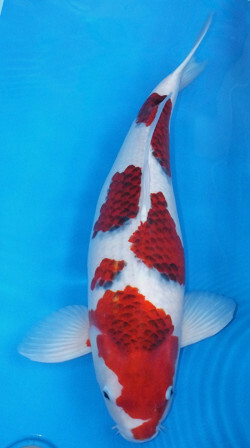 Contrary to belief, Koi are not indigenous to Japan. 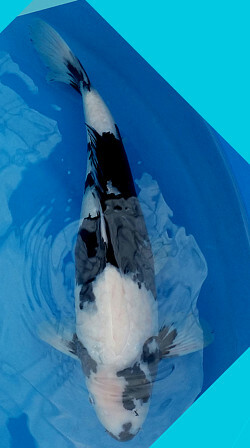 They are believed to originate from eastern Asia, in the Black, Caspian, Aral Seas and China. 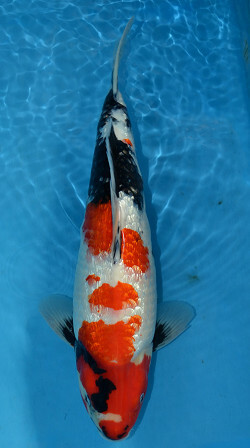 The earliest written records of Koi were found in China. 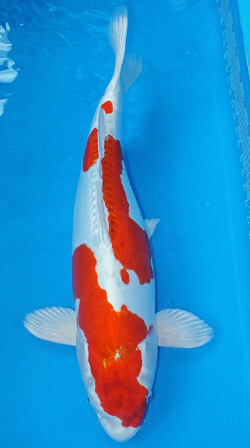 Koi were believed to be introduced to Japan with the invading Chinese and a first account of them being kept by an emperor in Japan, apparently dates Back to AD 200. 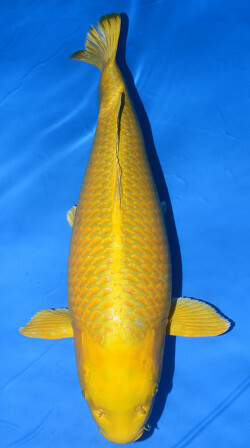 Carp fossils have been discovered in South China dating back about 20 million years. 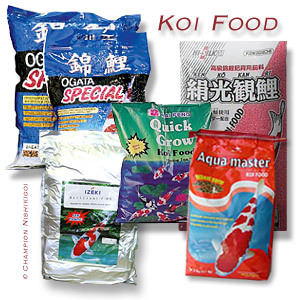 Some varieties are known for their hardiness, which records claim can live for long periods of time if simply wrapped in wet moss continuously kept damp. 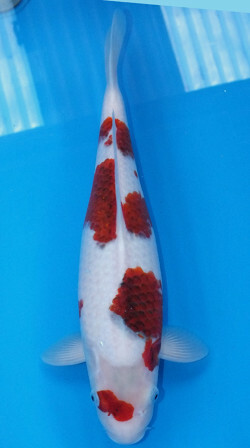 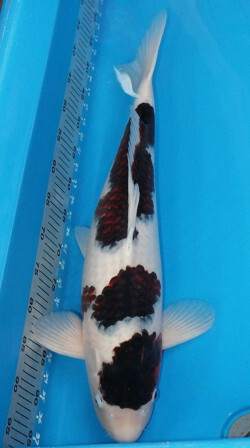 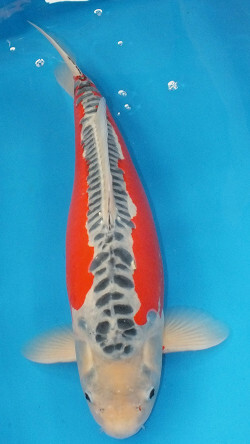 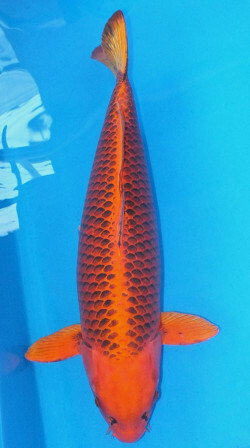 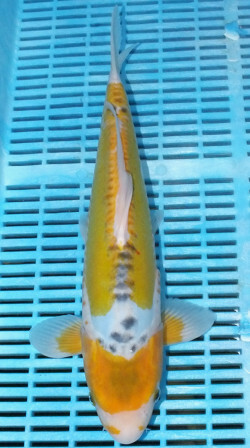 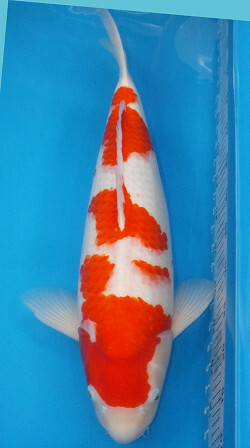 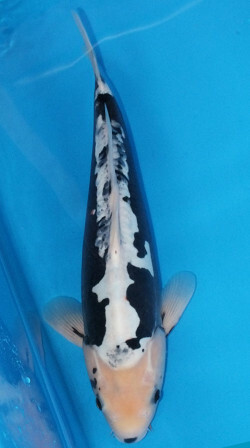 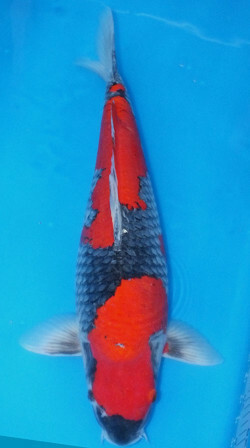 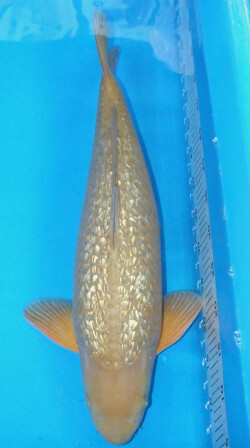 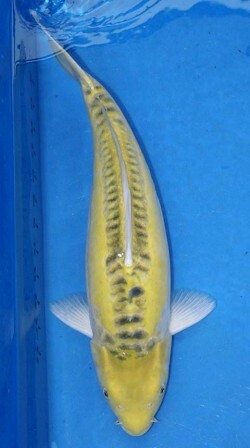 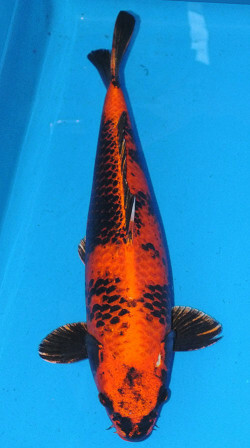 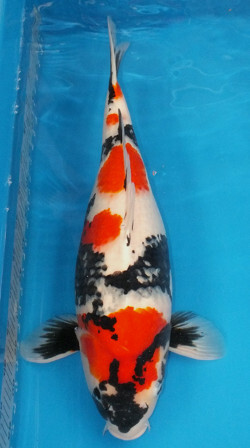 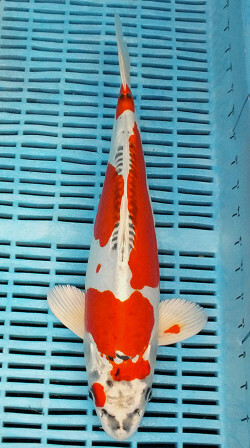 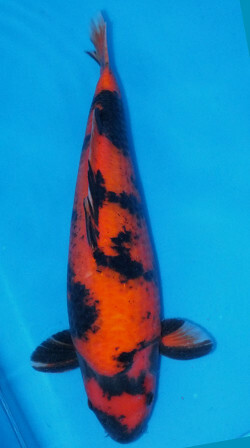 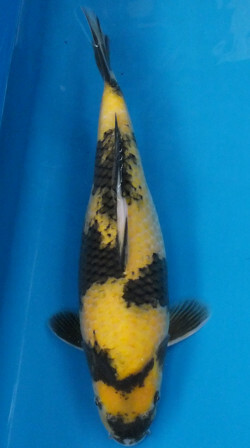 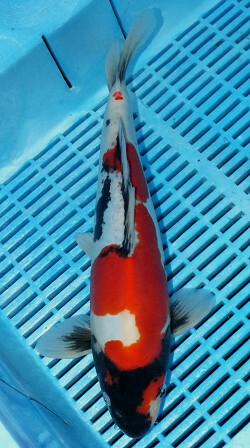 Koi, or Nishikigoi. 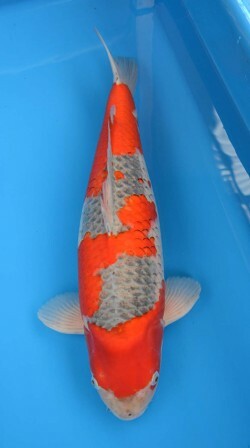 - Japanese for "brocaded" carp - were first described in writing from a Buddha in Kyoto, Japan. 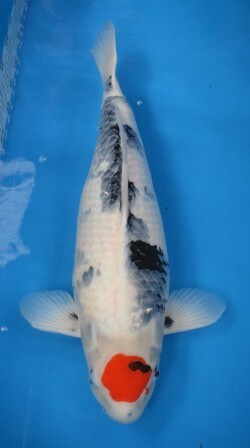 Chinese book written during the Western Chin Dynasty, 265-316 A.D. At that time they were described as white, red, black and blue. 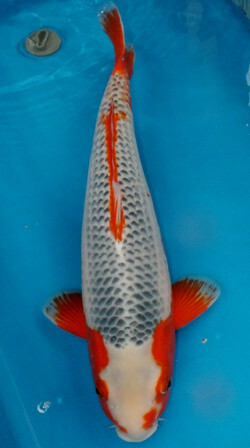 What happened to Koi between the 2nd to the 17th century is still a mystery, but many suspect Koi gradually spread through the orient, possibly by way of trade caravans to and from the middle east. 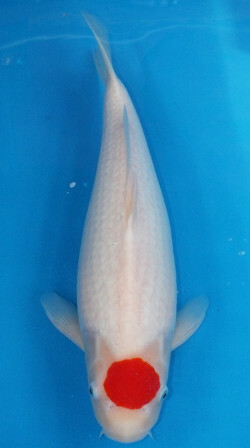 The farmers in the rice-growing region of the Niigata Prefecture started raising magoi (carp) to supplement their winter diet. 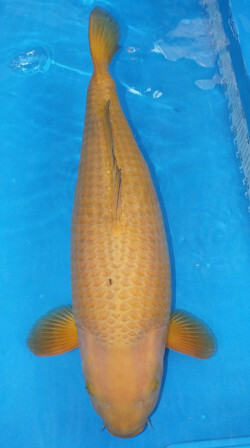 They raised these carp in the ponds they used to flood their rice paddies. 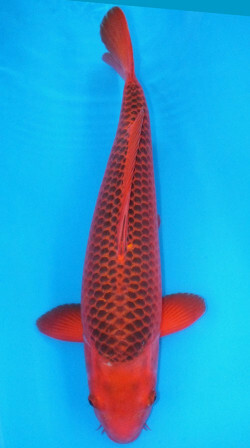 About 200 years ago one of the farmers noticed a carp with some red color. 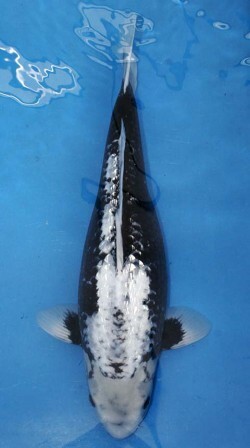 Some of the farmers started separating the fish that had different coloration's, and breeding them together. 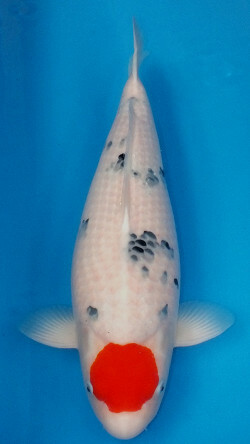 The interest in this pastime grew and more color variations were developed. 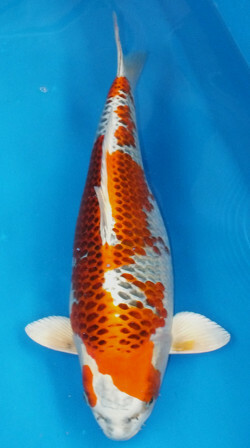 It wasn't until 1914 that some of the most beautiful varieties were shown at an exposition in Tokyo. 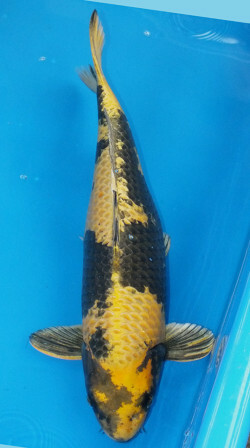 Some of these colored carp were presented to Crown Prince Hirohito.